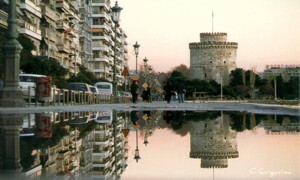 Thessaloniki, (also known as Salonika or Saloniki,) has given Greece some of its greatest musicians, artists, poets and thinkers. 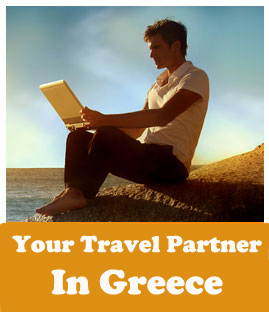 It has some of the most beautiful beaches and has some of the finest hotels and best restaurants in northern Greece. 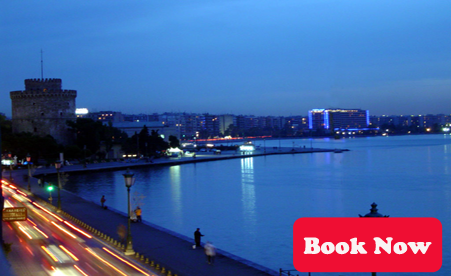 Home to the Thessaloniki Film Festival and the International Trade Fair and host to many cultural events, it would take pages and pages to tell you all about the city and surrounding areas and I would have to spend a year there to see it all. But this site should be enough to get you started. The byzantinebathhouse (late thirteenth century). 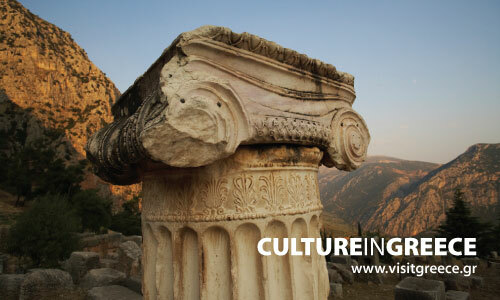 It’s worth seeing the Archaelogical Museum, the Museum of Byzantine Culture, the Folk and Ethnographic Museum, the State Museum of Contemporary Art, the Teloglion Foundation of Art, the Thessaloniki Cinema Museum, the Thessaloniki Science Center and Technology Museum, et. al. 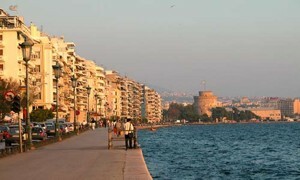 This is the region which once constituted the industrial zone in Thessaloniki. 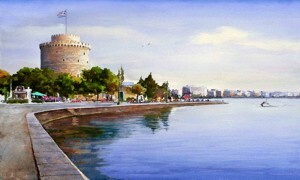 Some would compare it to the region of Ladadika in Thessaloniki, and some to Gazi in Athens. Although up until a few years ago, this hang-out area constituted an alternative form of entertainment with very few shops such as cafés, now it has turned into a hang-out area for entertainment in all categories. You will come across bars with jazz, rock and mainstream music and you will have a great time in the winter, as you will in the summer with the innumerable tables on the streets that make it difficult to distinguish the boundaries of each shop. 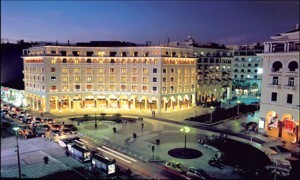 Lately, new shops have opened, such as the “ Partisan”, “Hide n’ Seek” and “Rock n Rolla” on Valaoritou St, “My House” on Leontos Sofou, the “Submarine”, and “Elvis” which has moved its location, along with its customers, from Nikis Ave. to this region, as well as many more. 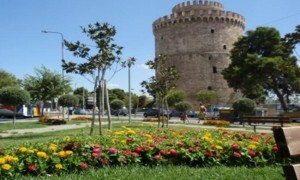 Alongside the coast, on Nikis Avenue, you will find many shops, cafés, bars and restaurants in Thessaloniki, from the White Tower all the way to the port. It is ideal for all hours of the day, since you can start out in the morning drinking your coffee, relaxing in the afternoon or evening after work, shopping, or start your night outing going out for your first drink. 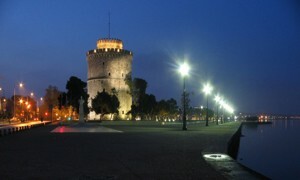 There are many bars along the coast of Thessaloniki that stay open until the early morning hours, while it is suitable for all. 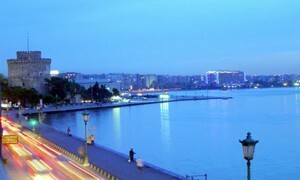 As you stroll down alongside Nikis Ave, you will come across some restaurant-bars that are open from morning ‘till night. There are some shops along the New Coast, right where the Concert Hall (Megaron) is located.